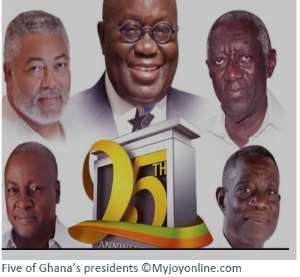 Six of Ghana’s leaders have been rated under four marking schemes based on News reviews, Opinion articles and people’s comments on Ghanaweb and ModernGhana.com. The articles were carefully studied and analyzed. All candidates have scored points under infrastructural development, financial lost to the state, corruption perception and Visionary. The positions of each candidate are based on the scores obtained from the analyzed samples. Objective, Non-partisan. QLFCTN: BEng, MSc. Mech. Charles currently works at Valmet Automotive Company, a contract manufacturer of Mercedes Benz GLC and A-Class models in Uusikaupunki, Finland. Why the silence of the Special Prosecutor? Criminalise Death Prophesies In Ghana, Mr. President! 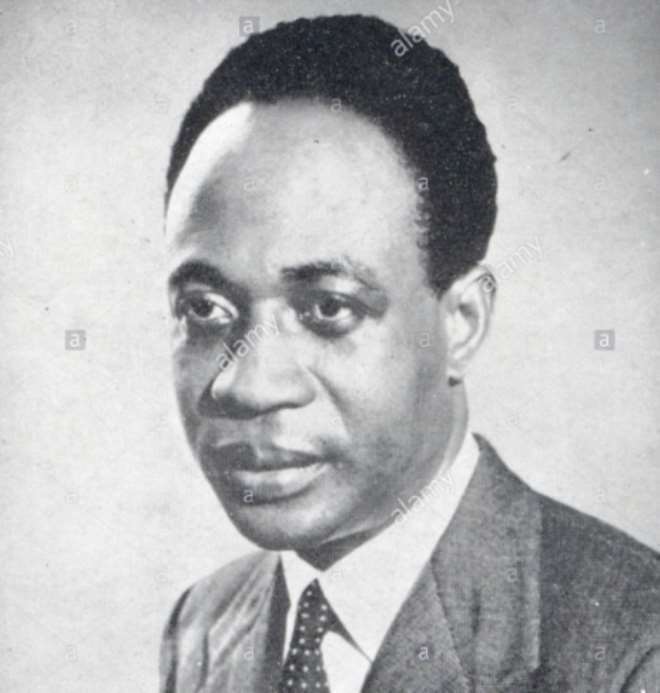 Is Ghana Becoming A Banana Republic?